George Benson Ltd offers a comprehensive range of commercial cleaning services to help transform and maintain commercial, retail and bespoke residential facilities. Working within a 1 hour radius from central London our team of highly skilled cleaners can provide a bespoke cleaning service tailored to meet the unique requirements of each client. Commercial Sense provides a wide range of value added services linked to our building services division and backed up by over 3 decades of experience in the commercial cleaning industry. George Benson Ltd is equipped to handle all manner of cleaning programmes in any type or size of business premises, ranging from small retail shops to large office complexes, including high level interior and exterior cleaning of windows and facades. Our comprehensive experience and systematic approach linked to competitive labour rates provides the client with a cost effective proposition on all cleaning contracts. We pride ourselves in our QMS processes and ensure all related documentation is kept to a sensible level of workability, and aligned with client requirements. By appointing a manager dedicated to each contract we ensure quality, cost and timing are controlled and services delivered to the highest standards. George Benson Ltd offers a range of specialist cleaning services to restore or recover the former glory of any premises. 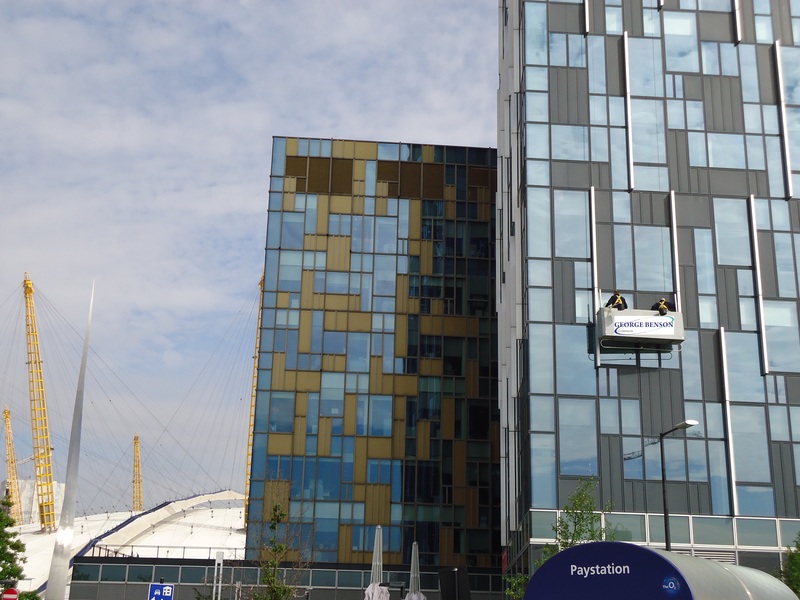 Our comprehensive range of standard and specialised cleaning processes can tackle most jobs inside and out. 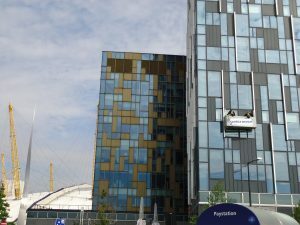 We can tailor contracts to handle periodic deep cleans and refurbishments, including high level window and façade cleans. We also offer emergency cleans for those disasters, most of which we can resolve within the first visit.